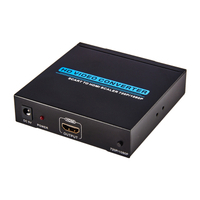 HDMI2.0 Extractor - Buy HDMI 2.0 AUDIO EXTRACTOR, 4Kx2K HDMI AUDIO EXTRACTOR, HDMI TO SPDIF+Coaxial+3.5 Product on Shenzhen Zenhon Technology Co.,Ltd. 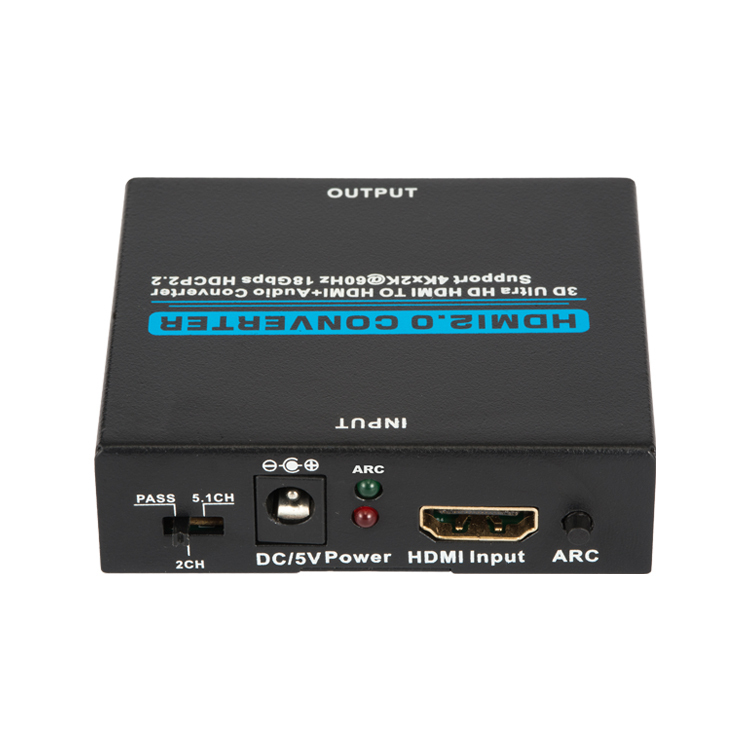 The device is one HDMI Audio Extractor with support of HDR,ARC,3D and 4KX2K,which can switch easily multiple HD Sources or one MHL smart sources to one HD Display. 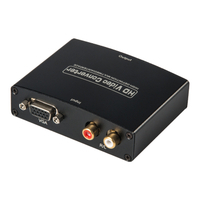 Also any of the input sources support the audio extract by the SPDIF and LR audio output channel. The supports ARC function that can do TV audio return back to the AV receiver. 1. Input: HDMI x 1(HDMI/MHL 1 port supports MHL). 2. 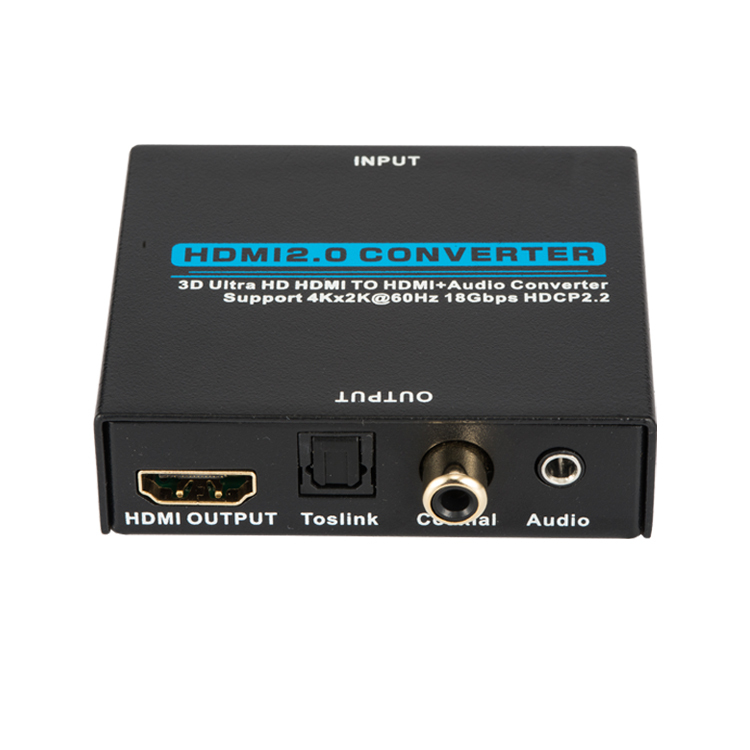 Output: HDMI x 1, Toslink /SPDIF x 1, AUDIO x 1. 5. Supports 12-bit Deep Color per channel, maximum 36-bit all channels. 6. 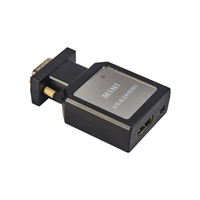 Supports 3.0Gbps TMDS/600MHz pixel clock rate per channel, maximum total TMDS throughput is 18Gbps. 7. Supports uncompressed audio such as LPCM. 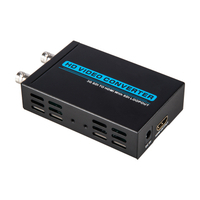 8.Supports compressed audio such as DTS Digital, Dolby Digital, DTS-HD,and Dolby True HD. 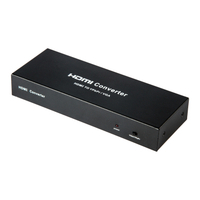 10.Supports up to 7.1CH digital surround on HDMI output. 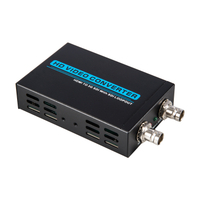 11.Supports up to 5.1CH digital surround on Toslink output. 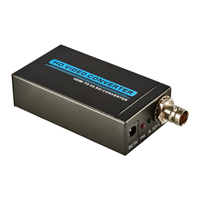 12.Supports up to 2.0 channel analog stereo on Stereo output. 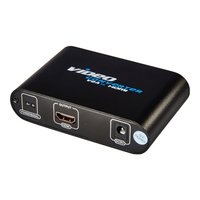 13.Supports Standard Audio,DSD Audio, and HD(HBR) Audio. 1. 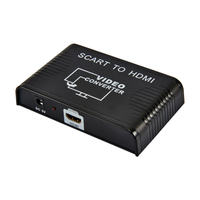 Use a HDMI cable to connect a HD source to the HDMI Input Port. 2. 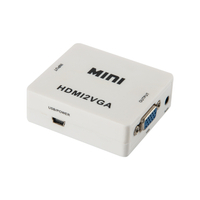 Use a HDMI cable to connect a HD display to the HDMI Output Port. 3. 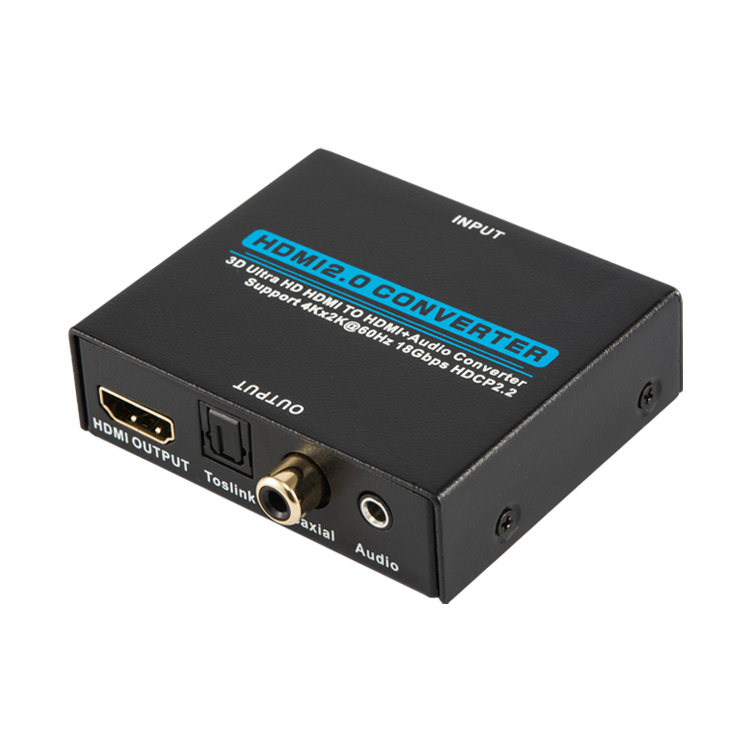 For audio connection, choose one from the following options. 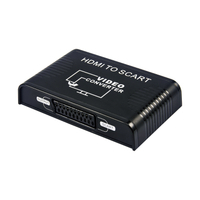 a.To use HDMI pass-through, use the HDMI cable from step 2 to connect audio receiver to the HDMI Output Port. Your audio receiver will have to output video signal to your HD display. 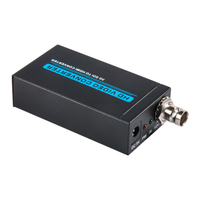 c.To use Coaxial, use a Coaxial cable to connect to Stereo audio equipment. 4. Connect the power adapter. 5. Note: If using Toslink cable, please make sure the rubber protective tip cover has already been removed from both ends before connecting them to devices. 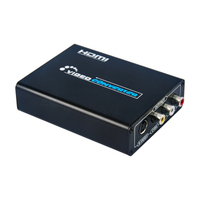 3.5mm stereo output audio .